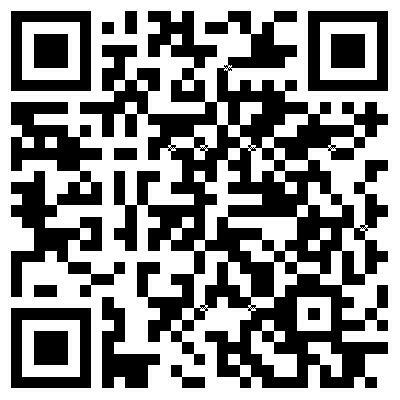 Hint: Scan the QR Code below with your tablet or smartphone to find out who in the Hudson Valley has issued Snow Closings & Delays, in case you lose power! DRIVE SAFELY IF YOU GO OUT! No motor vehicle, trailer or wheeled conveyance shall be allowed or permitted to stop, unattended by a licensed driver, or to stand or park on any town road or highway or on any state highway within the town during the winter season between November 1 and April 15 each year. During and after significant snow storms, Highway Agencies, in the course of plowing, receive phone calls regarding damage to mailboxes, either from snow plows directly or from the force of snow being thrown by the plows. If such damage is indeed caused by snow removal, it is not done intentionally, but the unfortunate consequence of snow removal. As far as the particular agencies replacing damaged mailboxes, it must be pointed out that there is no statutory of legal authority which grants access a property owner or resident along a public highway any right to place the mailbox in the highway right-of-way. Mailboxes are placed within the Town right-of-way as a courtesy to the property owner and the United States Postal Service. 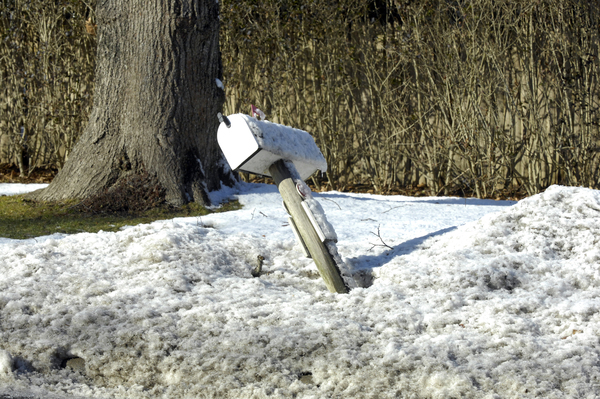 The Town is not responsible for any damage caused to mailboxes in the regular course of snow removal. The mailbox is on Town, County or State right-of-way and is a courtesy to the Postal Service. This when the necessity of keeping the highway open conflicts with mail delivery and receipt the latter must stand aside.